Ever since Tata Motors has taken charge of the operations of JLR, India has become more like a second home for this iconic car maker from Britain. Hence, the company is coming to the Delhi Auto Expo armed with some of the best brands from their stable. The company wishes to use this platform to show its Indian consumers its vast capability. The DC100 and the DC100 Sport are definitely going to leave the Indian car lovers awestruck. Both these concept cars are going to offer a preview to the vehicle that is going to succeed the Defender in 2015. The excellent styling and off-road capabilities of these cars are clearly visible. Another future design from Jaguar will be showcased through its C-X16 concept, which definitely can steal the show on the basis of its looks. The car is expected to be provided with a 3.0L V6 engine that achieves 380Bhp power. A further 95Bhp is added by its electric boosting system that has been inspired from Formula I styling. The car is expected to reach a speed of 100kmph within 4.4 seconds. 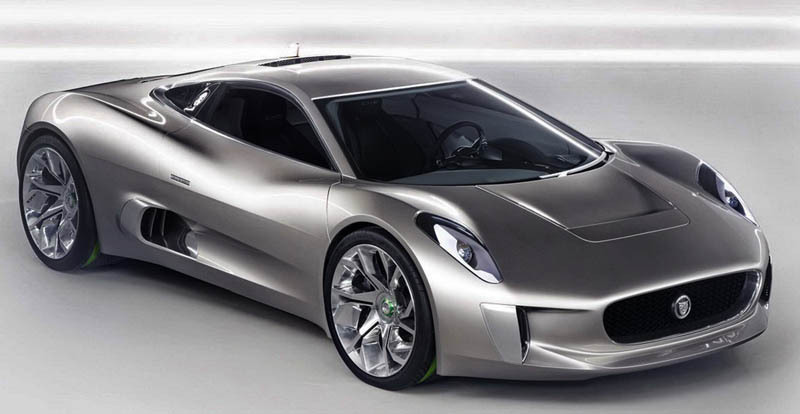 The Delhi Auto Expo can also see Jaguar displaying its C-X75 supercar, which is turbine powered. JLR is planning to co-develop this car with the Williams Formula I team. 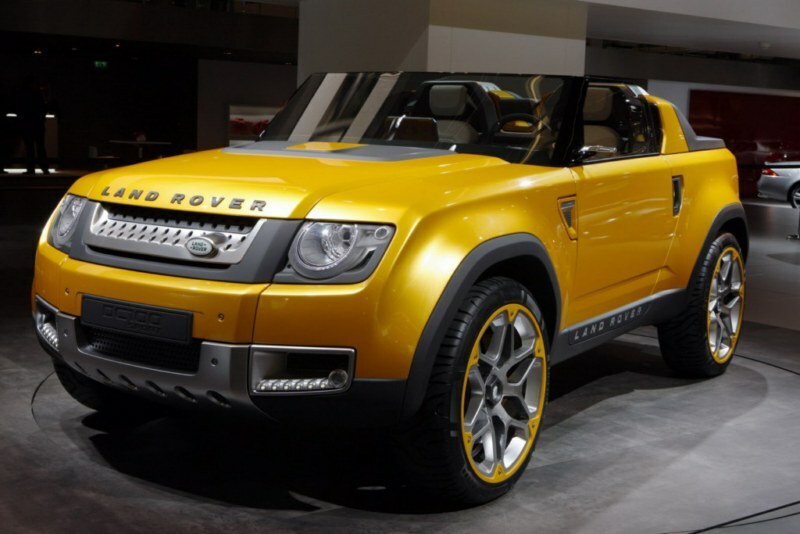 The car will be produced in a limited edition of 250 units and is expected to go on sale from 2013. The XF is also getting a facelift and together with the Evoque, is going to be present at the stall of Jaguar Land Rover in the auto expo.